The largest comprehensive duty-free shop in the north area. A comprehensive duty-free shop located just outside the north immigration area. 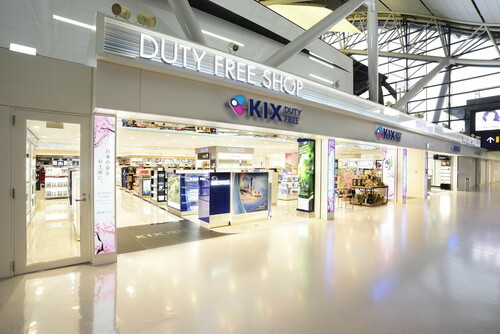 We are the largest comprehensive duty-free shop directly operated by KIX in the north area. Our selection includes a wide range of items from brand name cosmetics and fragrances to liquors and tobacco. 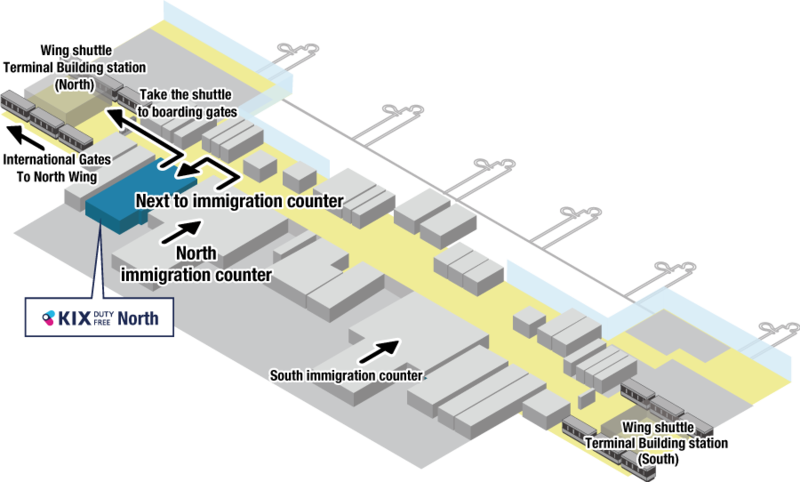 You can collect your ordered items smoothly by visiting Register No.5 at the collection counter.